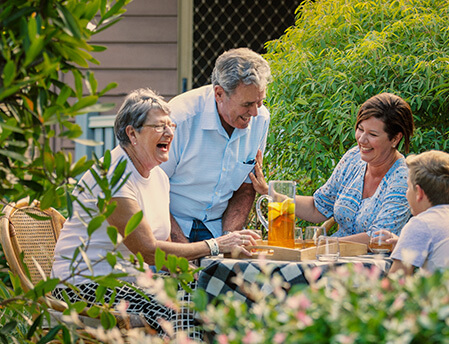 Immanuel Gardens is home to a vibrant community of residents, carers, volunteers and families that share a love of the Sunshine Coast lifestyle. Our location is a convenient and private 86-acre hilltop sanctuary at Buderim, with stunning coastal vistas just minutes to Maroochydore and Mooloolaba. Our community is an extended family where people are there for you, with an abundance of activities and amenities to enjoy. We are one of the region’s only communities offering retirement living, aged care and home support services in one central place. 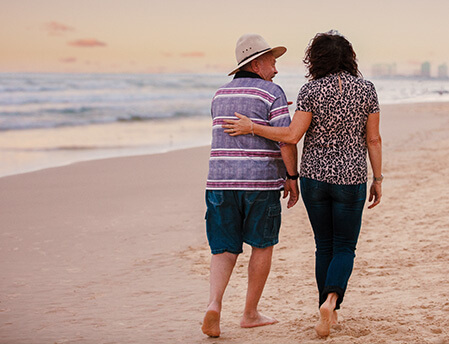 Our commitment to you and your loved ones is a peaceful, healthy and joyful lifestyle—a promise that Immanuel Gardens has preserved for 30 years. Immanuel Gardens offers 93 stylish 1, 2 and 3-bedroom villas, with dedicated parking, modern finishes, security features, landscaped gardens and private courtyards. Enjoy a low maintenance lifestyle with home support services, when and how you need it. Discover more about Retirement Living at Immanuel Gardens here. Experience personalised aged care services with a range of single, companion and private ensuite rooms, along with accommodation for couples. Our team of dedicated lifestyle coordinators, 24-hour nursing staff and aged care specialists are on hand to provide respite care, dementia care, medication support and leading palliative care. 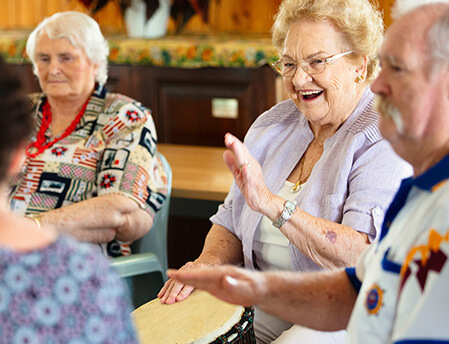 Discover more about Aged Care at Immanuel Gardens here. Our home support team provides the added assurance of as-required or regular in-home care. We offer flexible packages through Federal Government-funded Home Care Packages or as fee-for-service. Discover more about Home Support at Immanuel Gardens here. A coastal lifestyle to enjoy, a hilltop retreat to call home.